Today I rounded up some of my recent Instagram pictures to share so you can see what I’ve been up to lately over on the gram. I spend more time in my swim suit than I do my clothes. Therefore, plenty of options are required! 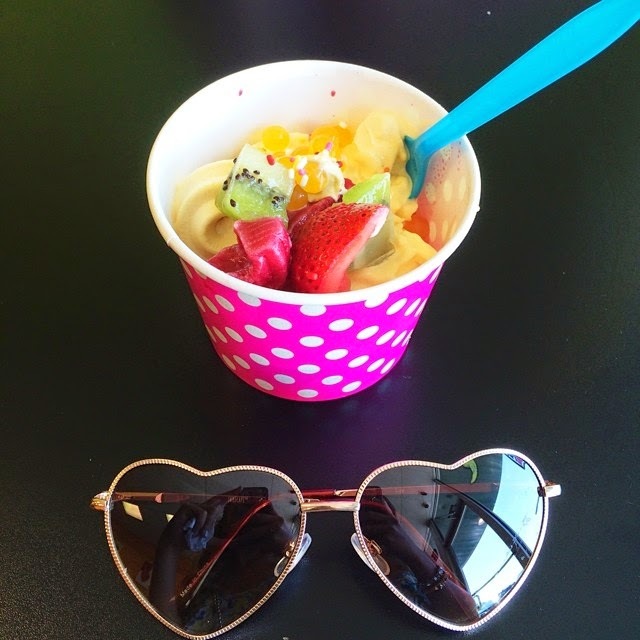 Froyo for lunch? Don’t mind if I do! I live in a small town with no Jamba Juice! 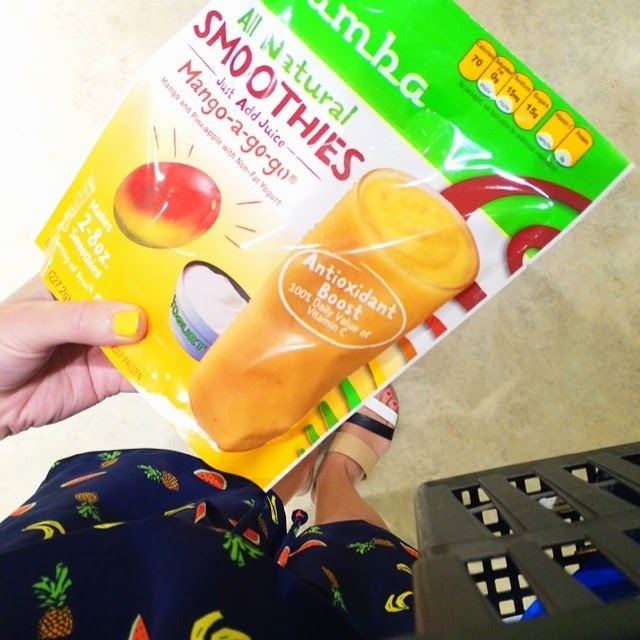 This has been a REAL bummer for me until I discovered these Jamba Juice Smoothie packets in the frozen isle at my local grocery store, thanks to Influenster! 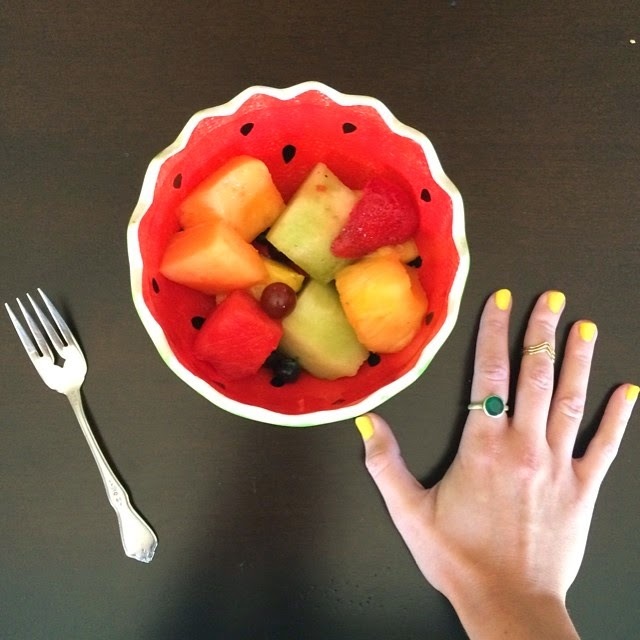 Pier One Watermelon Bowl // Sinful Colors ‘Firefly’ Polish – Thanks Influenster! I am obsessed with this Mindy Mae’s Market ‘Crystal Dot’ Bracelet! They come in a million different colors and I want them all! Good thing one of my bestie bests, Lauren Ashley of The Fashionista’s Diary, is a Mindy Mae rep, so you can get 10% off when you use the code ‘laurenashleypatao’! Thanks Lauren!! This ‘Baby Blue Statement’ Necklace by Trending Above is my latest necklace obsession! 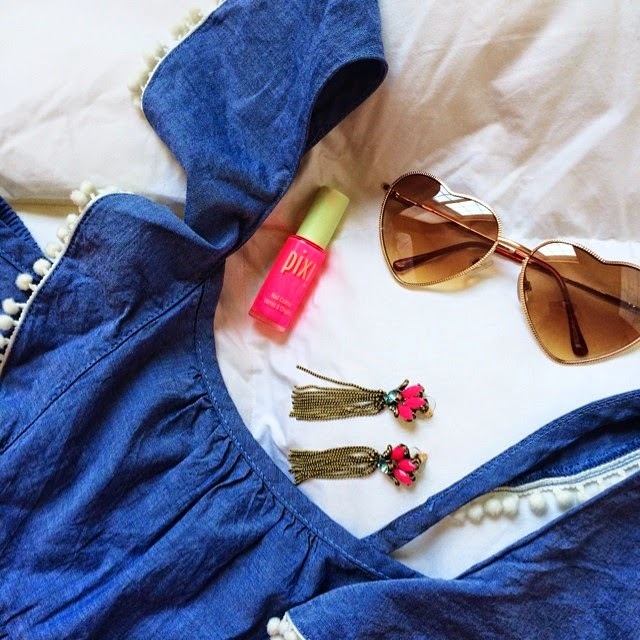 The quality is amazing and I love that it can dress up anything…including a white tee and denim shorts! Besties for life! My best friend Katie and I all decked out in our wedding guest finest as we attended the wedding of our sweet friend, Sarah! 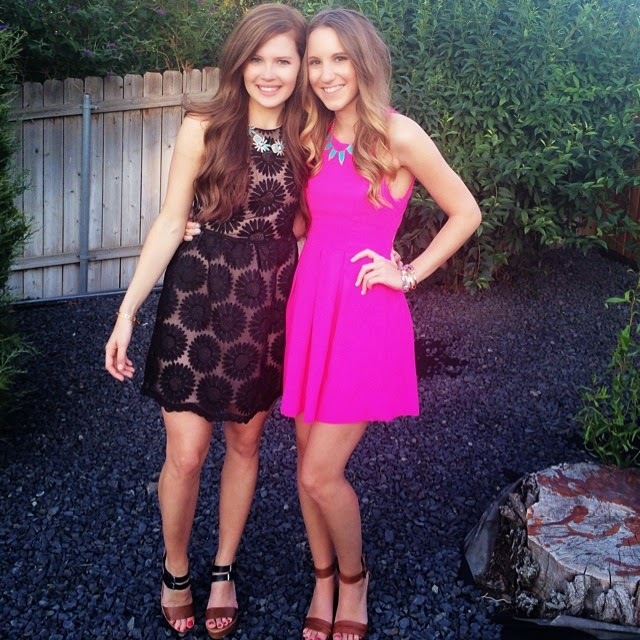 I wore this Lulu’s dress, which has the CUTEST back, with a turquoise necklace for a little pop! 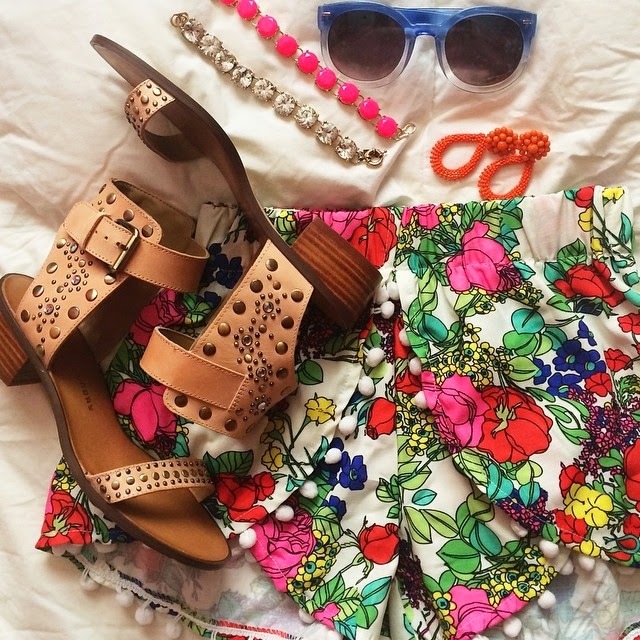 I can’t get enough of these shoes and neither can you! After posting them a few times on instagram, I got loads of comments asking where they came from! You can pick up your own pair of at 7Chics Boutique! 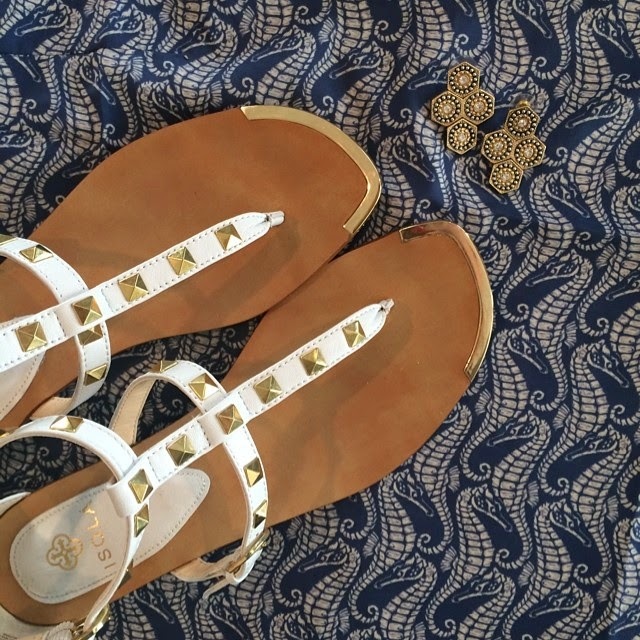 7Chics Boutique Sandals // Tobi Shorts (Sign up for 50% off your first purchase) // Lisi Lerch ‘Kate Earrings’ (OBSESSED!) 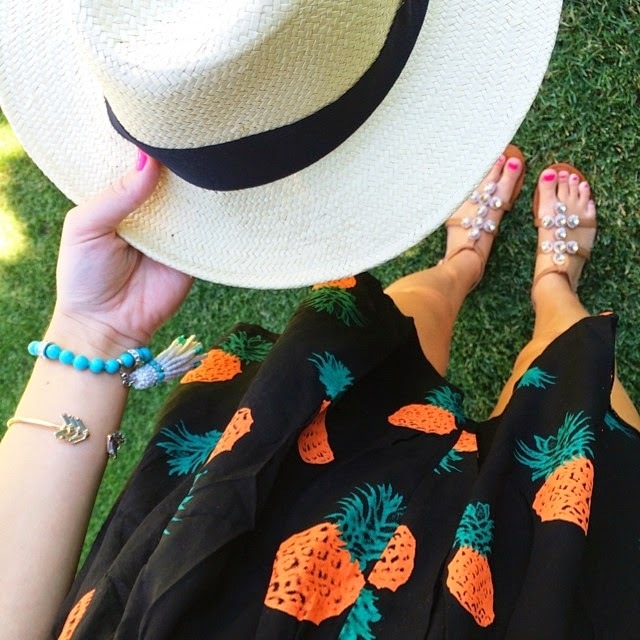 // Mindy Mae’s Market ‘Crystal Dots’ Bracelets – Use code LAURENASHLEYPATAO for 10%! Last but not least…lots of giveaway! 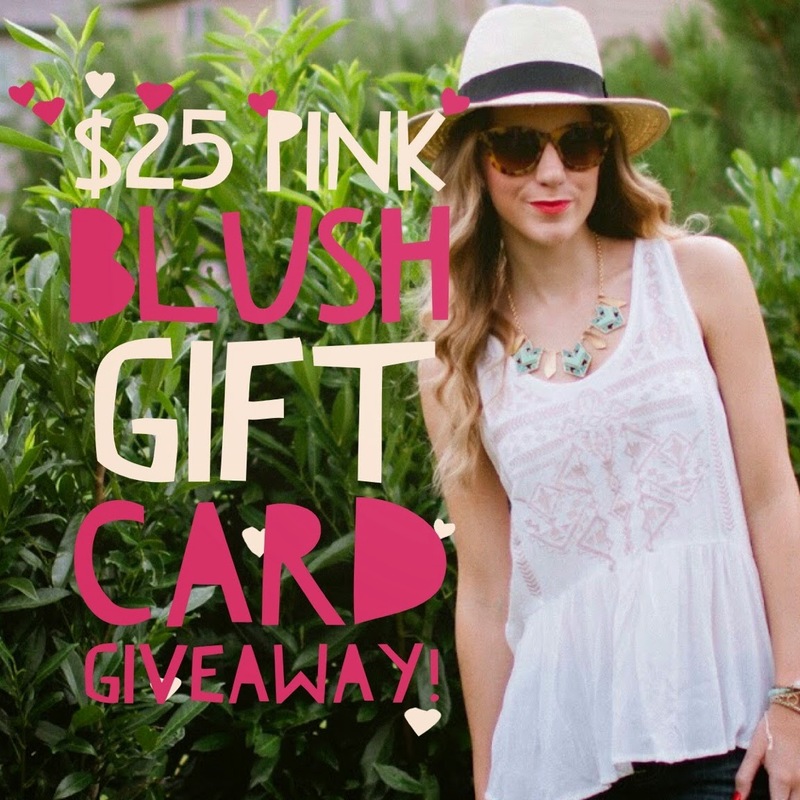 $25 Pink Blush Gift Card Giveaway! 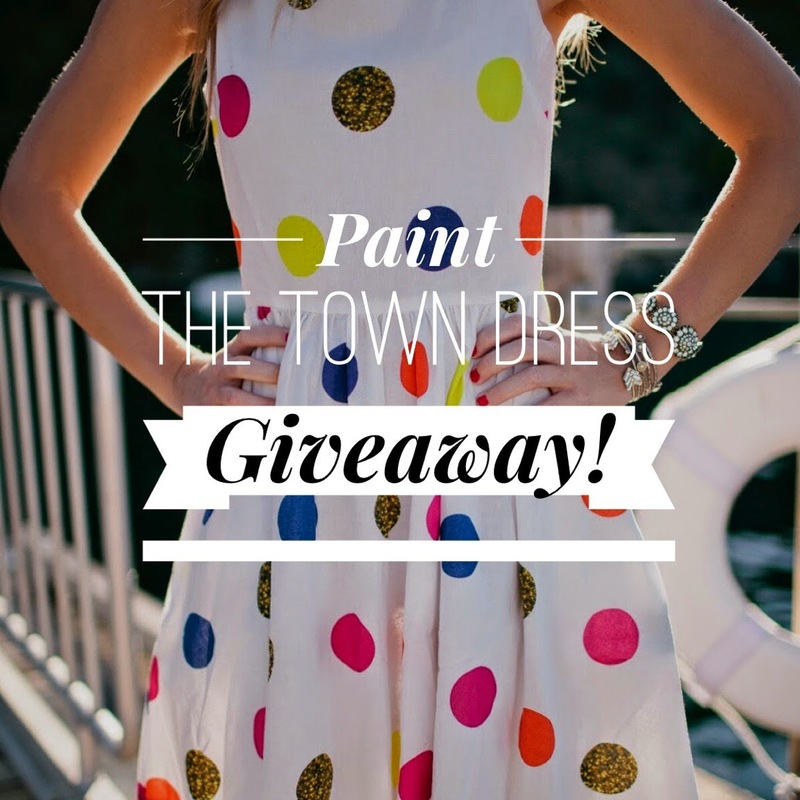 Paint the Town Dress Giveaway! 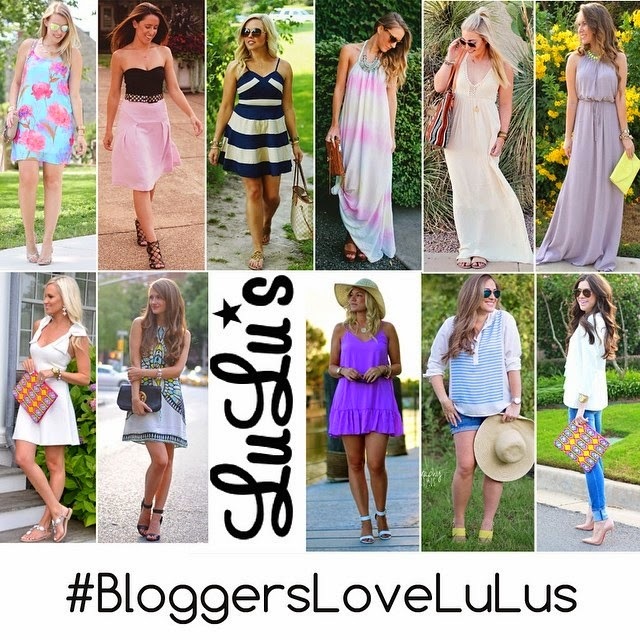 #BloggersLoveLulus $200 Gift Card Giveaway! That first picture is so cute!! 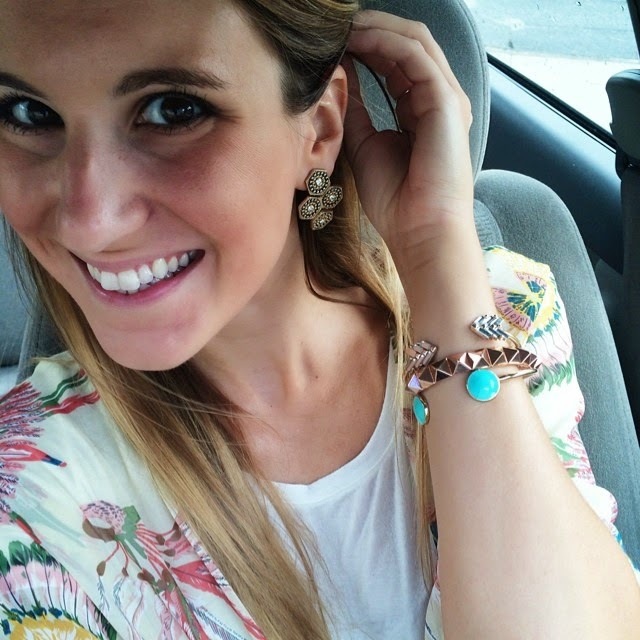 I love all the jewelry in your pictures! Froyo for lunch is the best idea ever! 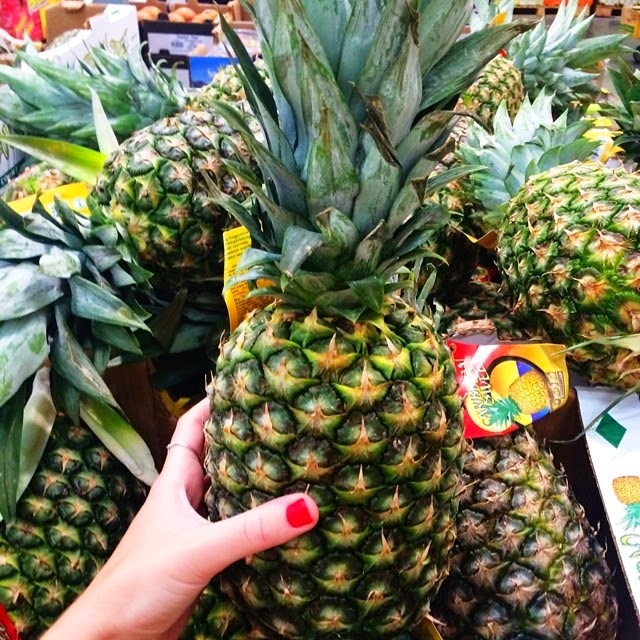 Great round up, your Insta feed is too cute! Ummm, yup, I can see why everyone wants those shoes! good Through this Videoder App Download, you can download up or website To establish up Videoder App on your Android os product, Videoder Free great. good It is normally speedily developing iphone app till night out. Poweramp for pc PicsArt permits us to promote your photographs on Public Sites nice. good with your close friends and relatives members Cinema Box APK Receive the picture gallery of films as well. great. good freemium variation and if you would like to make use mobdro premium apk procedure for brand-new video clip streams it enables to nice. clear the cache on your device. There are number of dump in android device which cause for your error on installing the Cinemabox apk official on android smartphone or tablets. Once done with the installaion part then connect it to Internet using Wi-Fi for better quality. "Kodi App has been Kodi APK an open supply software readymag.com system given that its launch. freespaceway.com Just what is even more, the code pages10.com/ of Kodi download and install application has been Read More created in language this allows completely "